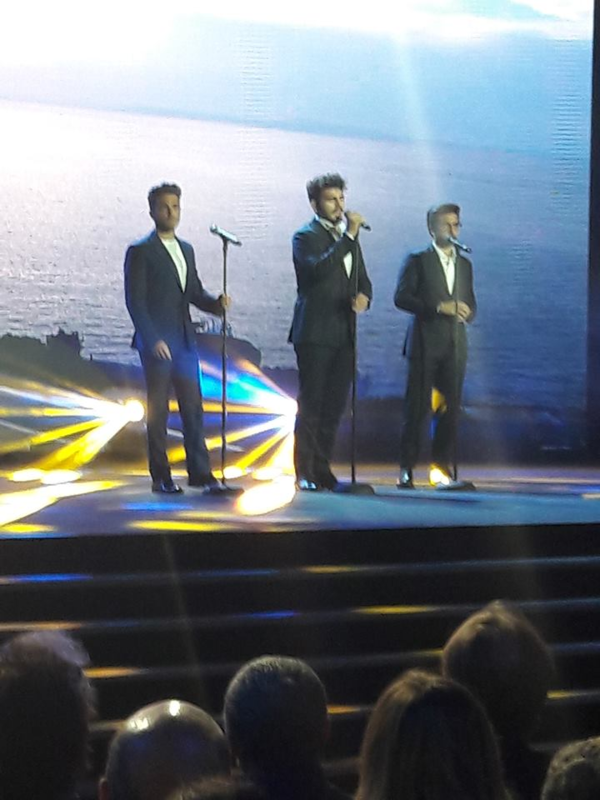 When Il Volo won Sanremo in 2015, everyone looked for news on Piero, Ignazio and Gianluca and also on who had followed them in their artistic path. Among these is the master Sergio Bertocchi. Sergio Bertocchi is an Italian tenor born in Molinella, the same birthplace of Ignazio. This beautiful interview was published by the Bologna newspaper: IL RESTO DEL CARLINO. The ability to hover in a song, explained, Gianluca, Ignazio and Piero learned it in Bologna. And who knows if anyone has ever met them on the streets of Bologna, every time they took the plane to fly to the master Sergio Bertocchi, their vocal mentor, the one who taught the three singers how to breathe and how they lean, the sounds by controlling them. Il Volo, a trio of golden uvula that won in Sanremo, the techniques to be successful he learned just at the court of this Bolognese tenor who sang all over the world and who at 71 years opted for a quieter life, with teaching. Master, how did your meeting with Il Volo happen? Then he became the vocal coach of all three singers? How would you describe their voices? So young and already so famous; will they manage to manage success? Did you feel that they would do it? Surely it is very nice to hear the opinions of “experts” who talk about Gianluca, Ignazio and Piero. If then these people say comments like “they are three pure talents,” there is nothing else to add. This says everything. “Three pure talents” So wonderful to read something so positive about OUR boys. RoseMarie, even for me it is the same thing, when I read positive news, I feel proud, as if they were my children. I find this article to be very interesting. It seems they have several vocal coaches. 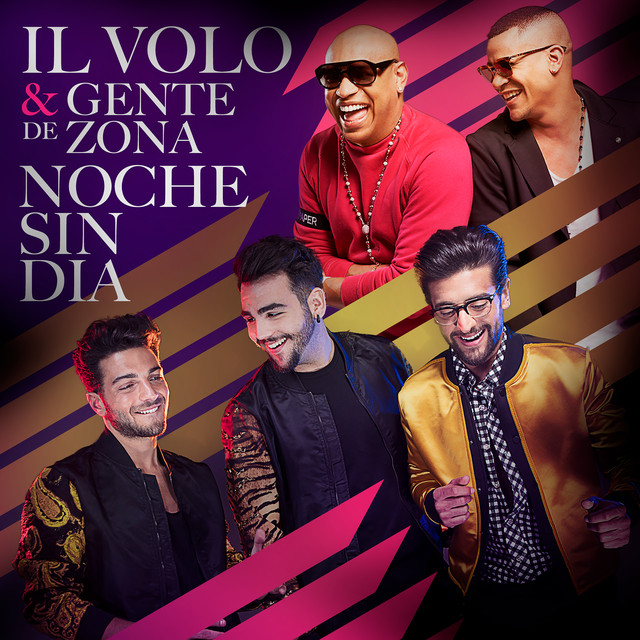 There was a video clip when they were preparing for Notte Magica concerts with an older woman who was their vocal coach–makes sense–different genres require different vocal techniques. Then recently there was another video with still another vocal coach who was coaching them on rock music. We see the polished finished product–these stories and videos help us understand all the hard work that goes into making that final product! Thank you Daniela for this (and everything else!). It is true, Penina, in fact, Bertocchi was their first true vocal-coach, but I believe that in reality he instructed them for a correct lyric song. Just yesterday, Piero made a video with his current vocal coach and I remember well the woman who instructed them for Notte Magica. What matters is that kids never stop, study, train their voices and never stop learning. Can you send the link to yesterday’s video of Piero and his coach? His vocal coach is called Fulvio Massa. Yes Gianluca, Piero and Ignazio are pure talent and very hard working guys. Everything for us. It’s wonderful to hear such nice words about them from professionals. I’m really happy I can constantly learn somthing new about our boys, thanks to this beautiful site and you Daniela. Thank you. Thanks for the compliments, Jolanta, you are very kind. Thanks Daniela for this “Maestro” article. It is always interesting to hear the thoughts of people who have worked with Piero, Ignazio and Gianluca. It’s not surprising that he says they have an incredible gift and are very disciplined. Of course, he also acknowledges the importance of their family, especially when they were younger. This helps us realize just how hard they work even when they aren’t performing. They strive to be the very best and they truly are! Yes, Margaret, hearing the words of esteem, from the people who work with them, makes us understand that we are not all wrong in our considerations about these artists. I have lit candles in 6 churches so far for our guys praying on my pilgrimage for their continued success. I am currently in Oviedo for for 4 days of rest over Palm Sunday. I injured my right foot on the Camino Frances and hope to continue walking next Tuesday. Best wishes to everyone. I am so grateful for this site and all the wonderful posts. Blessings!!!!! Crystaldawn, thanks for the updates on your route. I hope your foot has not suffered too much and that rest can bring you benefit to restart your journey. Thanks for the compliments on what we publish. Christaldawn you dont know me except from the site. I am praying your foot heals to be able to continue your journey. Daniela as I mentioned before I am happy everyone appreciates how you are always so well informed. Maybe some day we can meet at a concert someday.